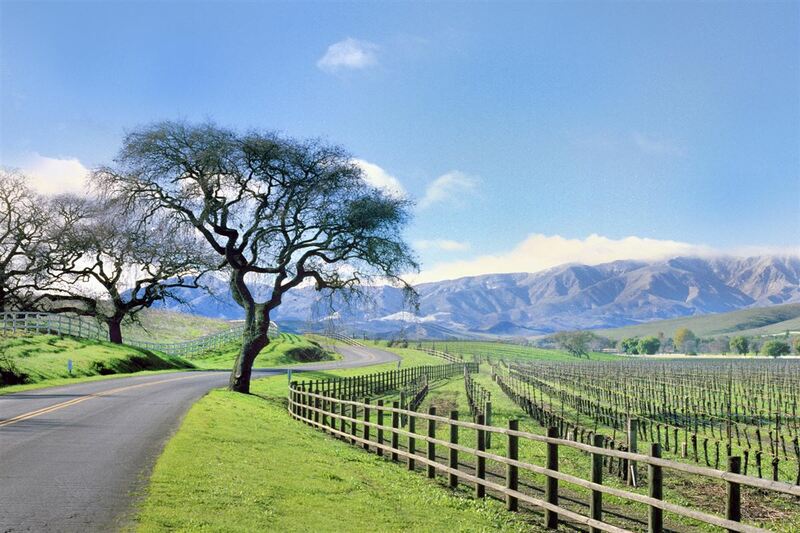 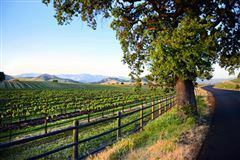 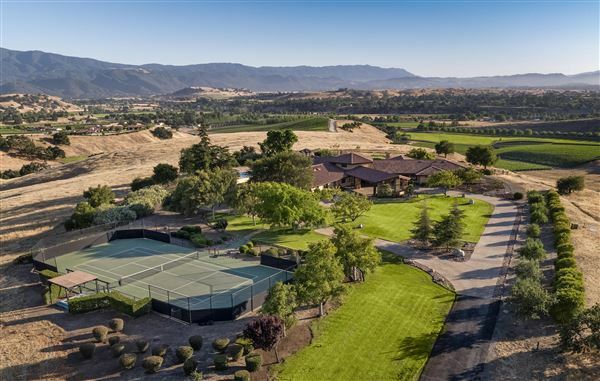 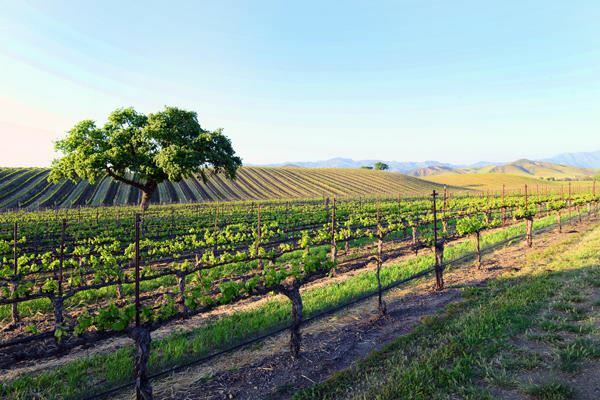 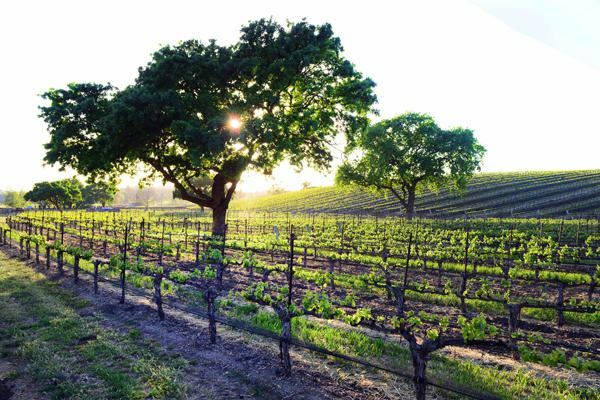 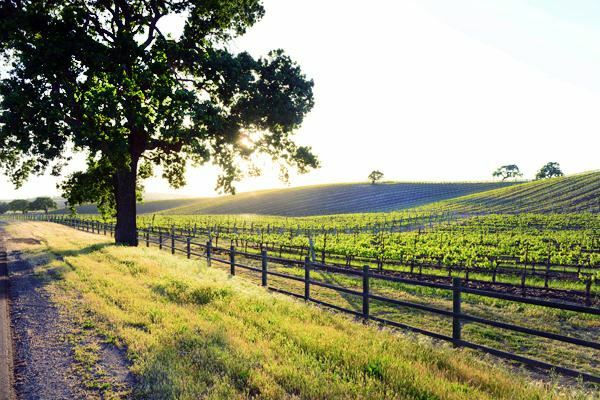 The 108+/- acre Vogelzang Vineyard property presents a rare opportunity to own an award-winning vineyard in the heart of the prestigious Happy Canyon AVA. 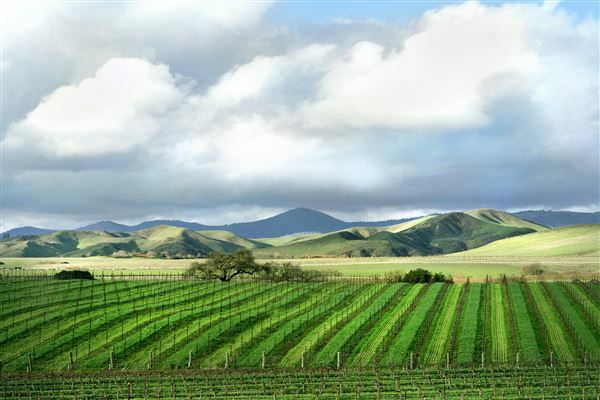 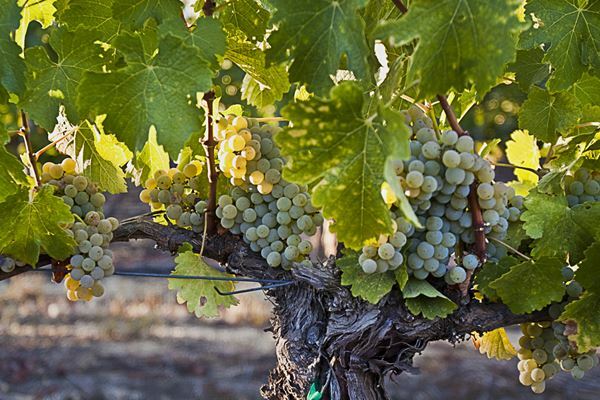 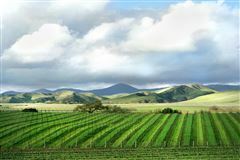 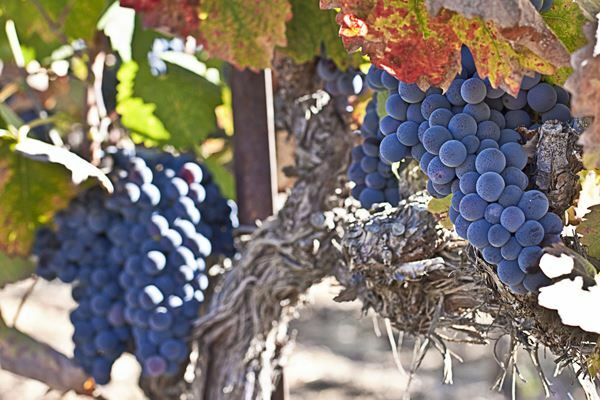 Wines produced from these vines have won acclaim from enthusiasts such as Wine Spectator and the James Beard Foundation, and many of the country's finest restaurants have included Vogelzang wines on their lists. 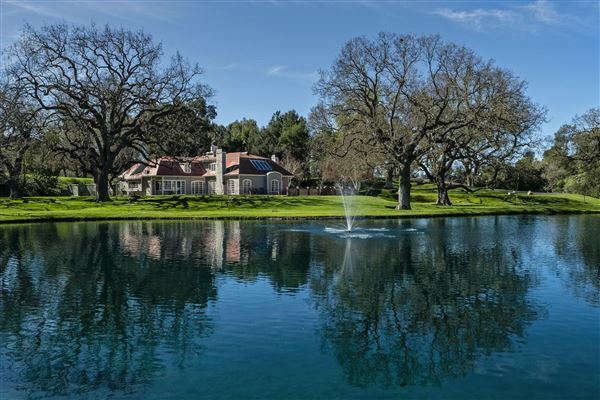 The property includes 75+/- acres of Bordeaux and Rhone varietals and features TWO wells, a pond and a barn for equipment and offices. 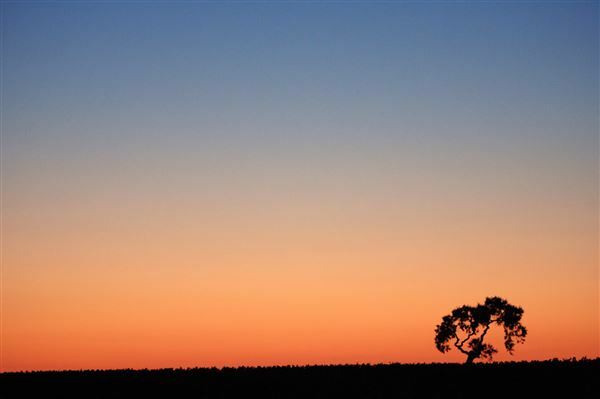 Alongside the vines is an ideal site to build your dream house with plenty of space for additional hobbies. 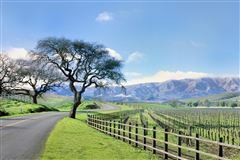 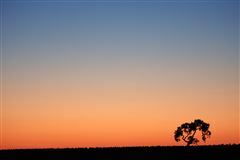 Irrigation and electricity are already on site and graded roads wind throughout the vineyard to a stunning lookout spot. 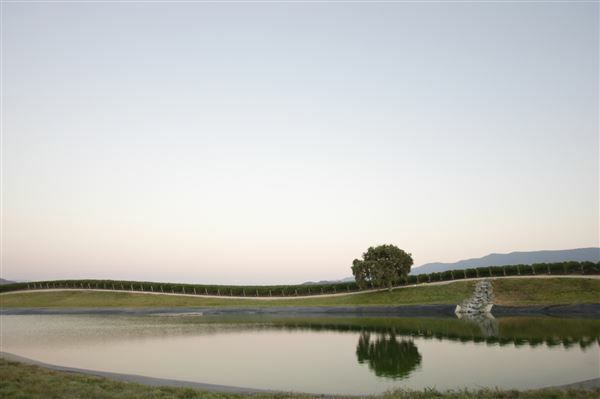 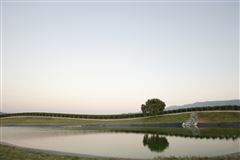 Situated in what is arguably one of the world's most beautiful locations, this vineyard presents the rare opportunity for a turnkey farming operation, an already distinguished vineyard, and a wonderful estate site all in a sought-after piece of the world.